What a day for The Donald! 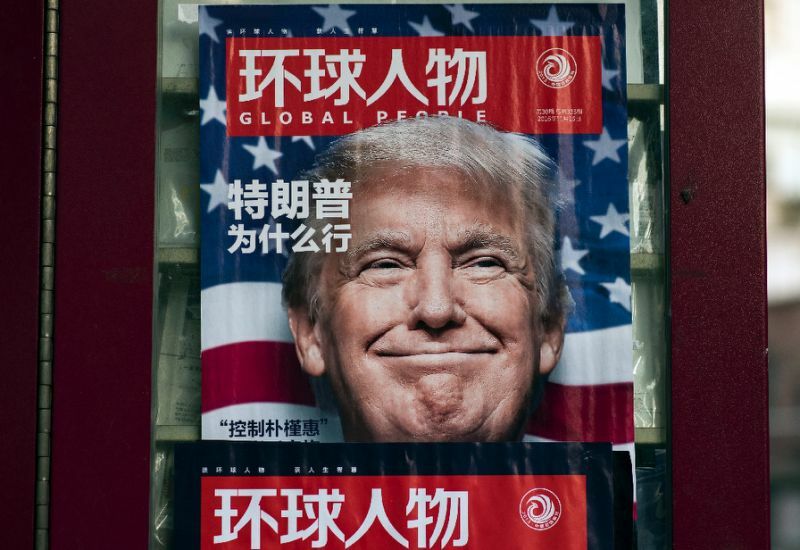 After decades of trying to get the Chinese government to recognize his trademark name so he could get his stubby fingers into their economic market, his ship came in. China's Trademark Office has given preliminary approval to 38 new trademarks, covering everything from hotels to golf clubs, insurance and more. There's a little problem with this however. Stump's lawyer Sheri Dillion promised that there would be "no new foreign deals" during his presidency. Yet, here we are: the Trump Organization, which the president continues to own, is laying the groundwork for business expansion in China. Kathleen Clark, a government ethics professor at Washington University in St. Louis, told NPR at that time that by giving Trump valuable name rights, Chinese officials may hope they can influence policy decisions. And that represents a breach of the Emoluments Clause, Clark believes. Other experts agree. It's just not cool having a sitting president getting richer conducting his private business in foreign countries. This whole affair stinks, like most of Trump's schemes. It was just a short time ago when Trump was campaigning against anything Chinese. 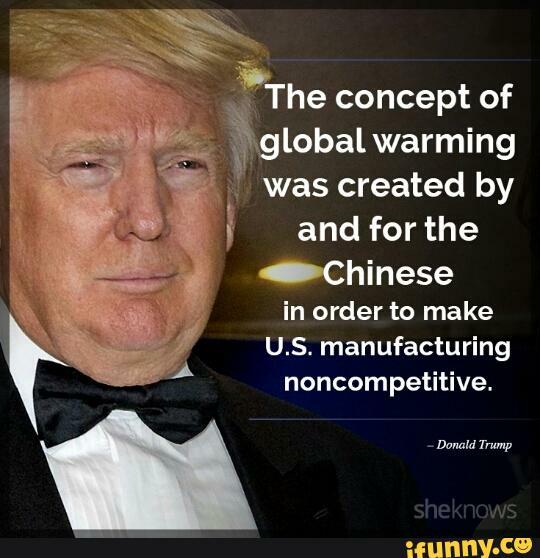 Remember when Chump blamed China for stealing jobs from America? He also accused China of devaluing its currency and engaging in state-sponsored cyber hacking. I can still remember Thump passionately saying, "Look what China is doing to our country! They are using it as a piggy bank to rebuild China." The Associated Press compiled a detailed list of 49 trademarks Trump's lawyers applied for in 2016, even as he railed against China on the campaign trail. The campaign rhetoric that attracted many people, is proving to be dust in the wind. Lump's love of Russia, and now courting of China, are just good business in his book. Everything is going according to plan. Stump sold the con to enough voters to have this once-in-a-lifetime opportunity. Now it's a matter of destroying any opposition by building up a wall of supporters willing to forego ethics in exchange for getting key positions in government. Still, it hasn't been a lay-up. Some Dump nominees like Michael Flynn have already been ousted, and Chump's choice for Attorney General, Jeff Sessions, has had to recuse himself from an investigation regarding the Trump team and Russia. It's Trump vs America. Stay tuned. You may want to practice speaking Chinese, along with your Russian lessons.